We are looking forward to working with you all this year as we have lots of wonderful things to learn about! 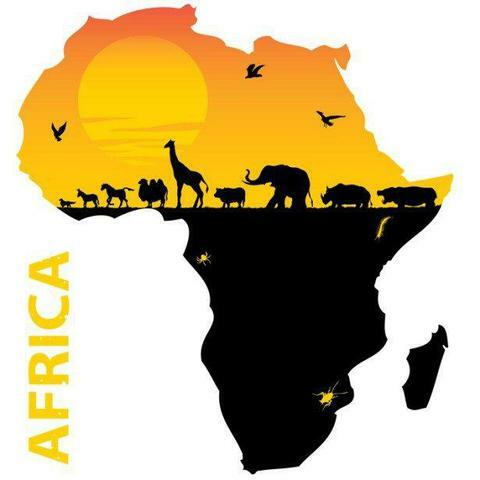 Our first amazing learning challenge is entitled ‘Passport to Africa’. It a science and geography based topic. We will be focusing on the growth of mammals, life cycles and offspring in humans and African animals, asking lots of scientific questions like 'do taller people have bigger hands?' and investigating! Then we'll move on to geography; finding out where these animals live, what their habitat is like and what kind of food they eat! We'll also compare and contrast how people live differently in Africa and Europe. We've been learning about belonging in R.E. Here are some of the super games we've learnt! We're learning about Team HAP in our brain! In Year 2 we will develop our literacy skills throughout the year by basing our work on a range of different texts. This term's text is entitled The Hunter. 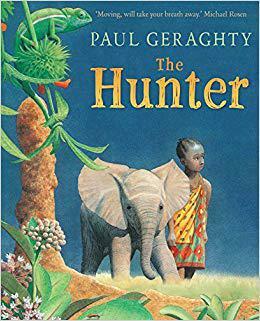 This book will inspire us to write our own versions of the story and develop our vocabulary skills before writing a non-chronological report about a made up African animal! 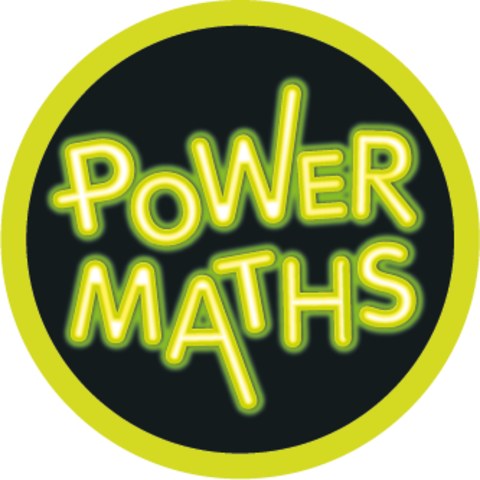 This year we are going to continue to build upon our knowledge of reasoning and problem solving in maths. We will be making a real effort to try and develop your child’s interest in independent reading. Please help by taking an interest in reading choices, using the online Bug Club at home, if you can access it and ensuring their academic diaries are signed when they read at home. Homework activities will be provided each week and a huge difference can be made just by sitting with your child and support them. Homework is set each Tuesday and due back the following Monday.